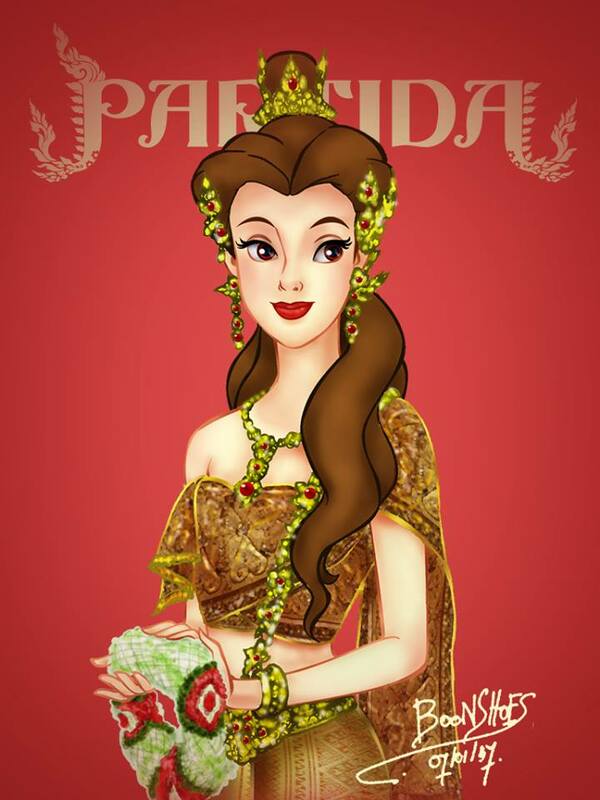 How would your favourite Disney Princess look like if she was born in Thailand? 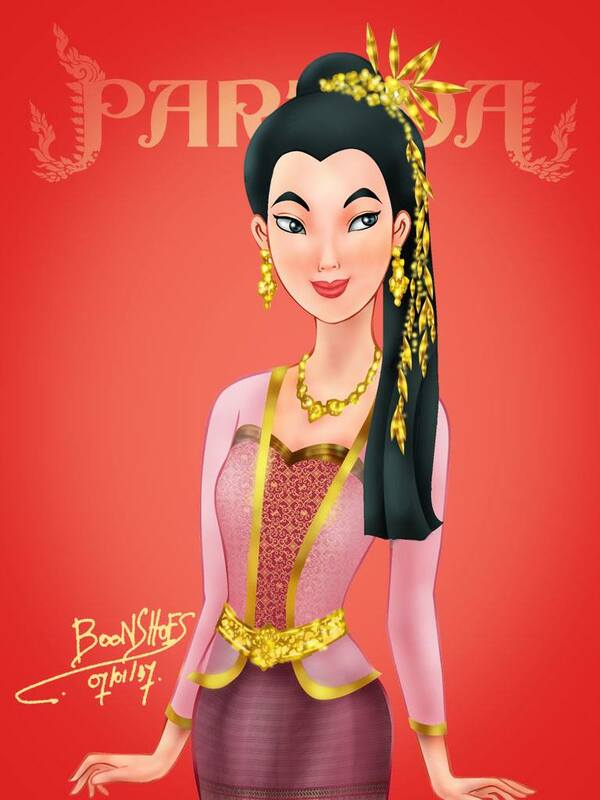 These amazing sketches by “BoonShoes ShoesBoon,” illustrate the beauty of the graceful Thai costume on 9 well-known Disney Princesses. Can you guess who they are? Let’s start with an easy and obvious one. She is the first Disney Princess to have not been born human and is also the first to have children (in the sequel). 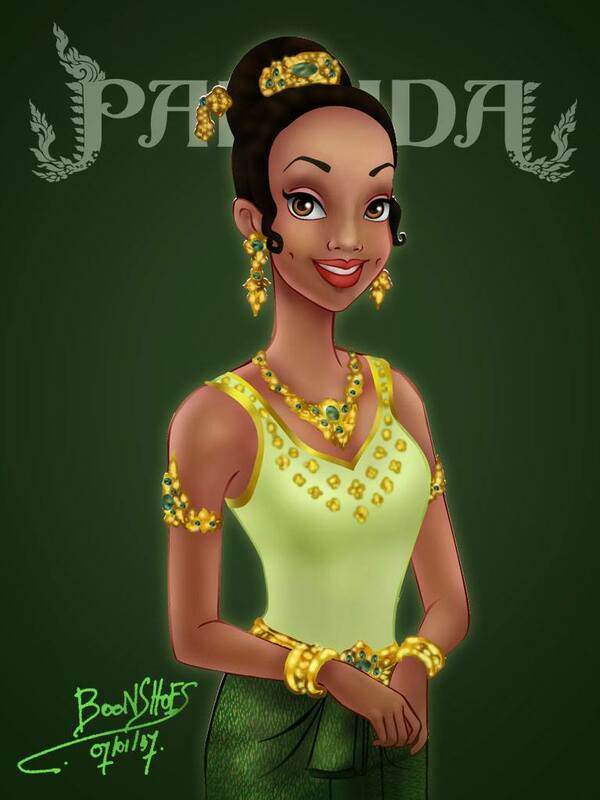 She is the second Disney Princess to be 16 years old in her first film. She is somewhere between the ages 16 and 20. 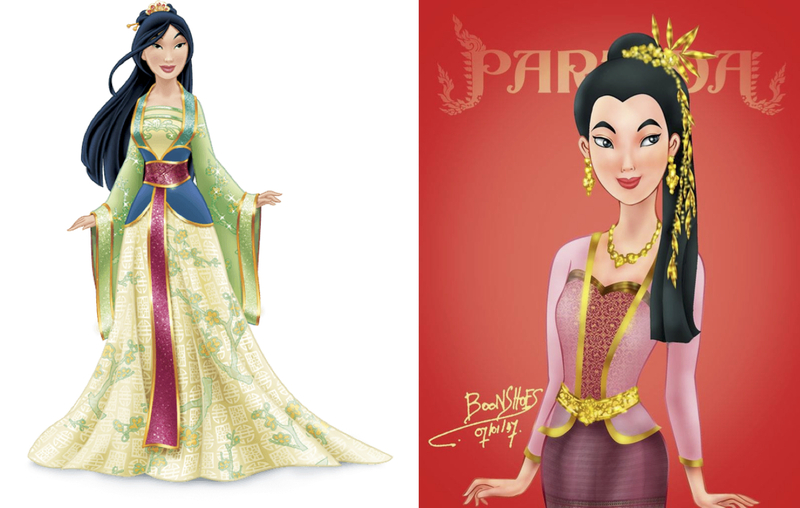 She is the first Disney Princess to have siblings, although they are not her actual siblings. 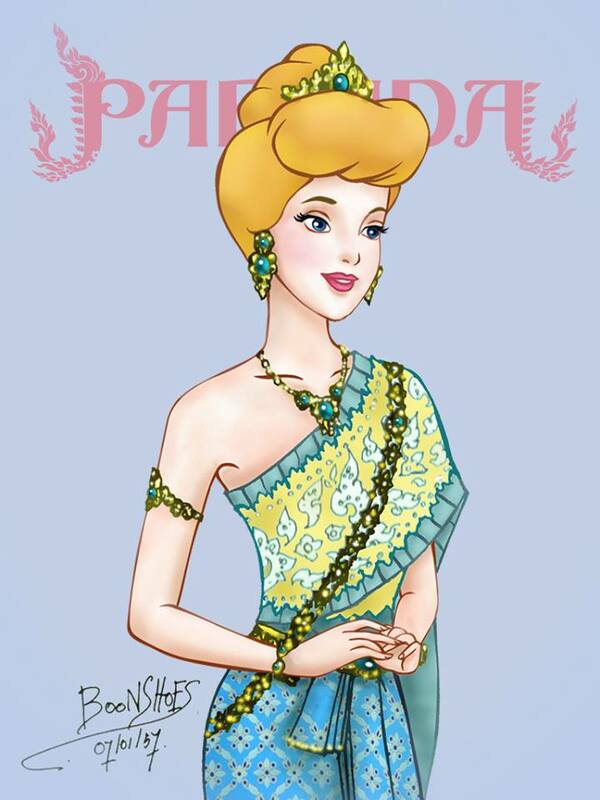 Though originally not from a noble family, she becomes a Princess by marriage to a Prince. 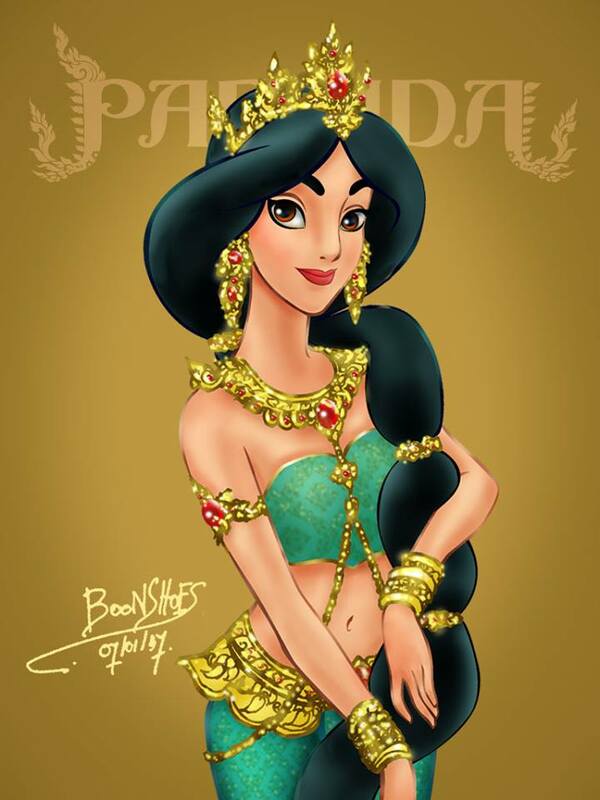 This Disney Princess was the first to be physically injured by a villain. She is the purest pedigree of any Disney Princess, being the first-born daughter and only child of a King who marries a Prince who is the first-born son and heir of a King. She is also well educated by her 3 godmothers and interestingly, she has the least amount of screen time among all Disney Princesses. 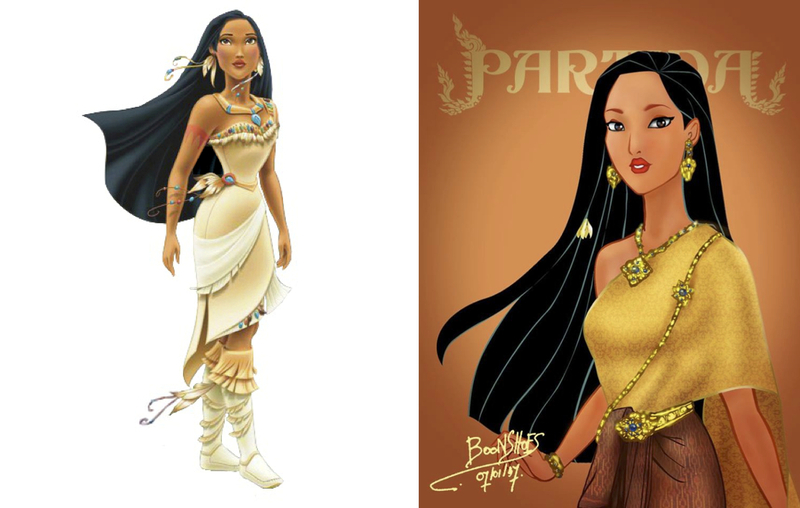 She is the youngest Disney Princess at age 14 (in her film appearance). She is the daughter of a King who marries an unnamed Prince. 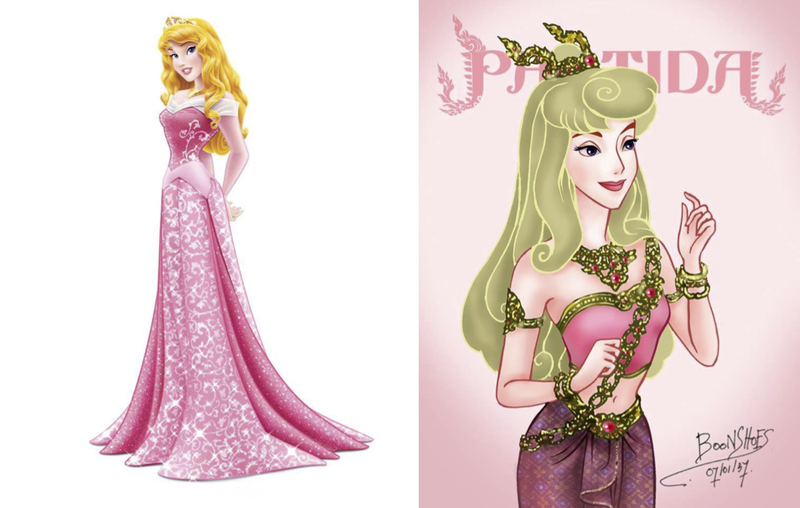 She is the first Disney Princess to have been an antagonist of her love interest. 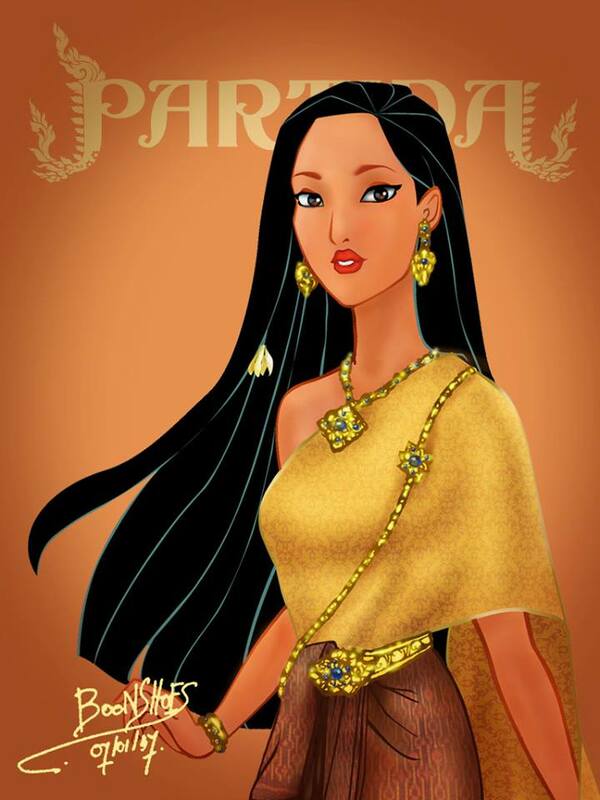 She is 18 to 19 years old and also the first Disney Princess to have a confirmed country in the movie (since the countries of other princesses were inferred, though not confirmed). 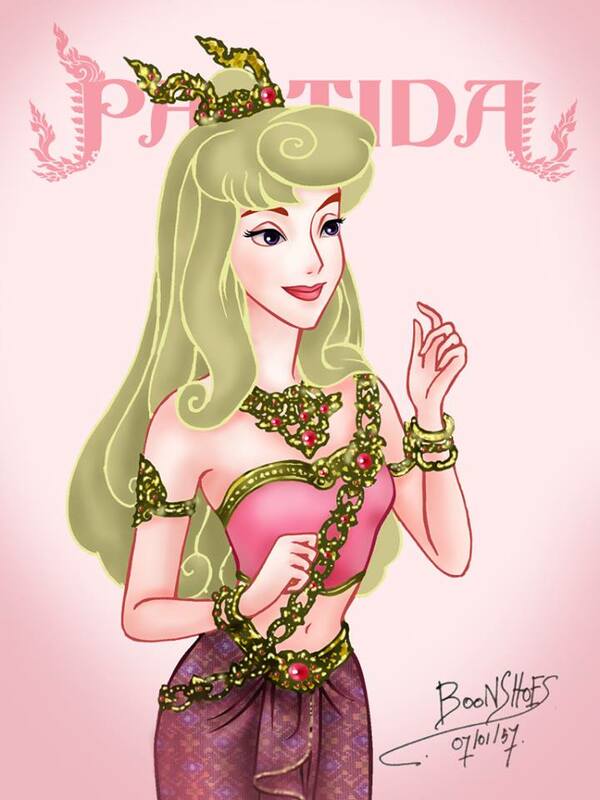 She is not from a noble family and becomes a Princess by marriage. She is of noble birth and the first-born daughter (and only child) of a King. She is the first Disney Princess to marry a commoner, whom after marriage, gains the title of Prince Consort, and also the first to have a different singing voice than speaking voice. 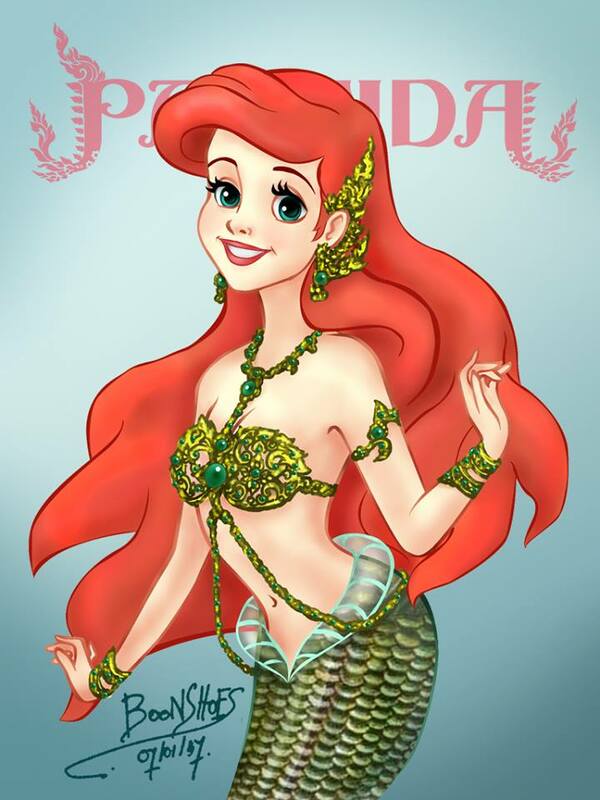 She is the first Disney Princess to have been based (loosely) on a real person, and not on a fairytale. 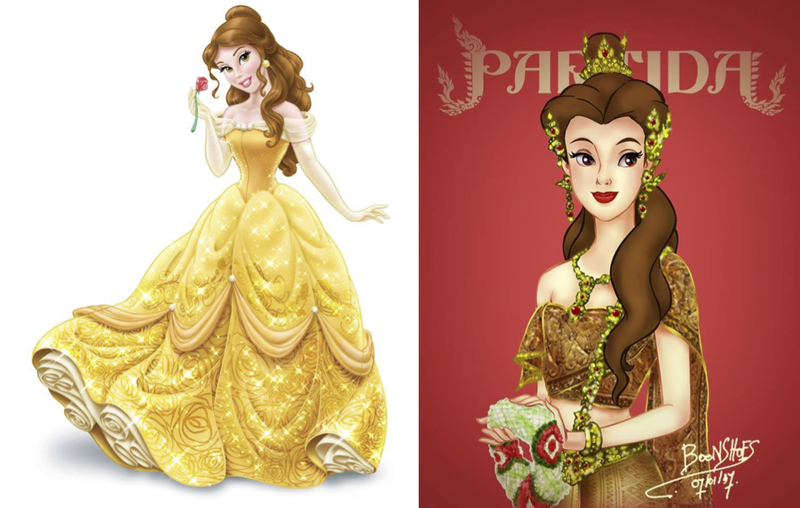 She is also the first Disney Princess to have 2 “Princes” (though only one of them is an official Disney Prince). Her eventual marriage to a commoner does not change her status or his. 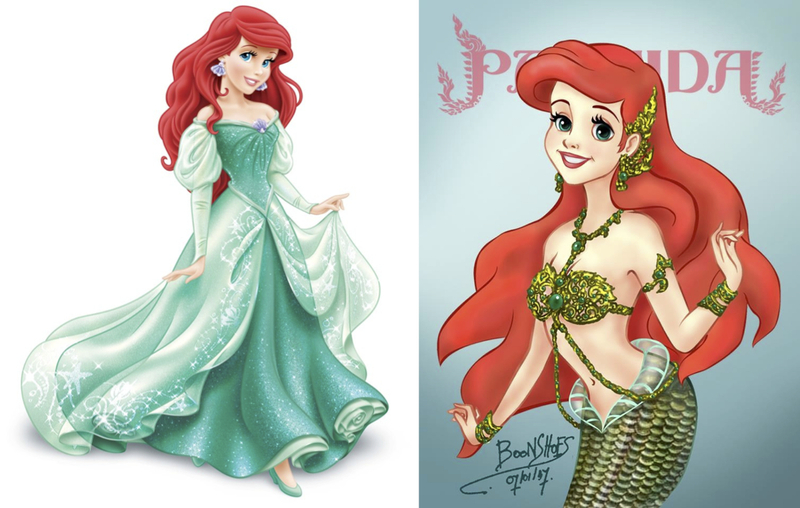 She is the second Disney Princess to have a different singing voice than speaking voice. 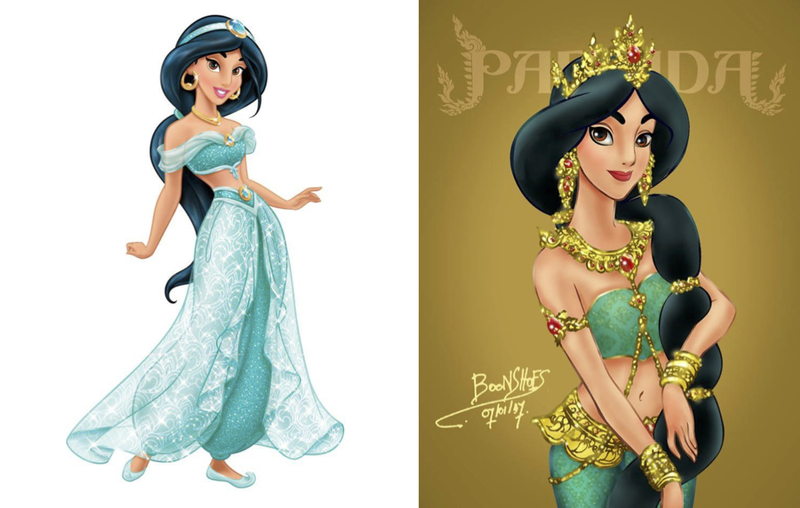 She is the first Disney Princess to be based on a legend instead of a fairytale, and the second not to based on a fairytale. 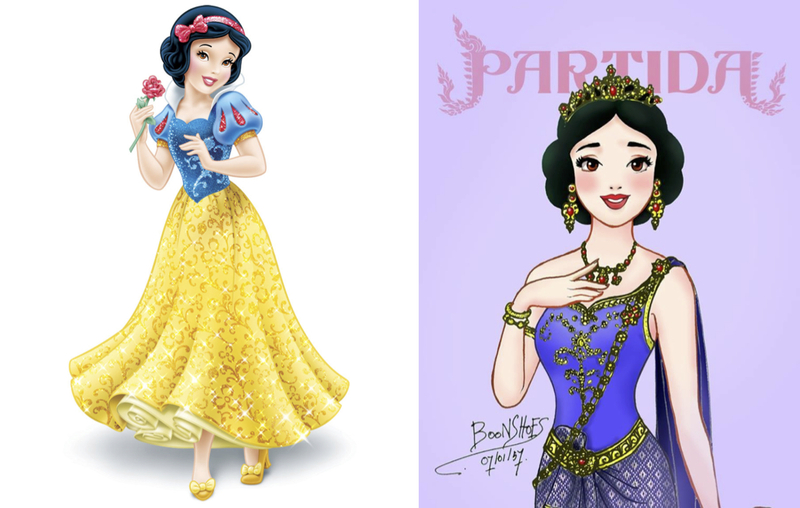 To date, she is the only Disney Princess who doesn’t hold the title of Princess in one form or another – she is not noble born, bears no title of her own, and her eventual marriage does not make her a Princess either. 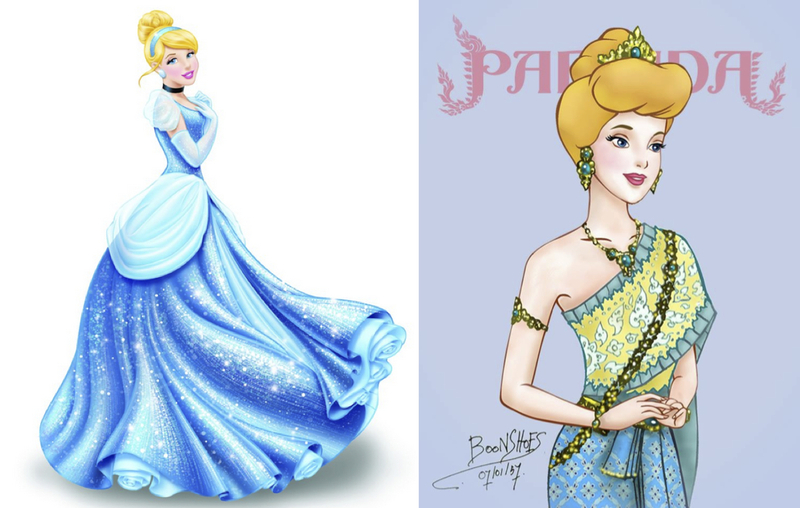 She and her husband are the only non-royal Disney couple in the Disney Princess franchise. 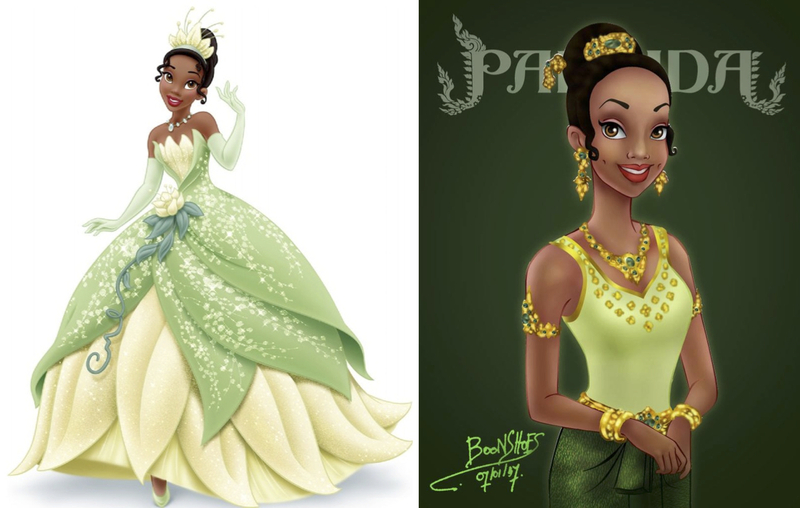 She is the first African-American Disney Princess and the third to attain the title of Princess by marrying into a royal family. 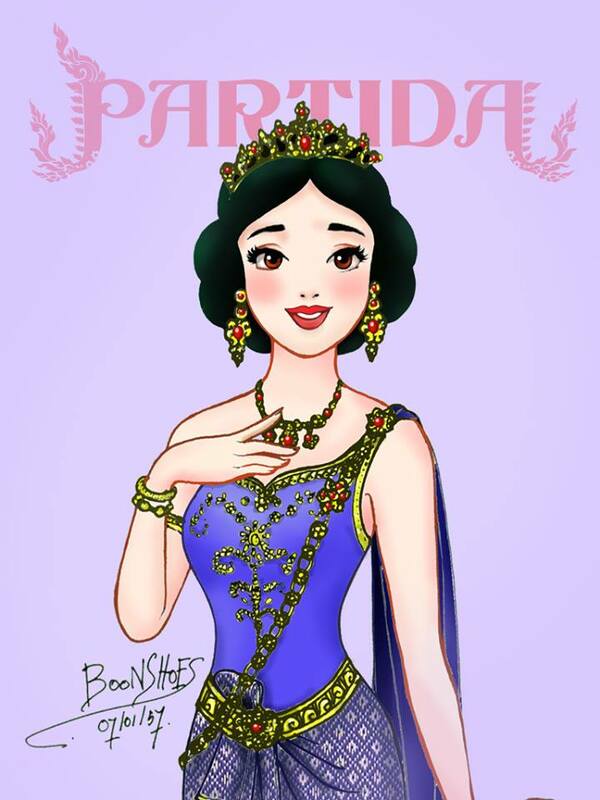 She is probably the most modern of all Disney Princesses, as the time and setting of her story the is closest to ours.